Located in Manchester, Connecticut, L.M. 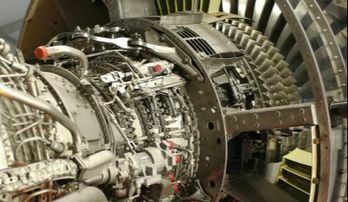 Gill Welding & Manufacturing provides expert welding and assembly, parts and components, and gas turbine engine repairs and servicing. Our decades of experience allows us to offer superior quality in specialty fittings and flanges, fabrication, union assemblies, CNC turning, milling, welding and sheet metal. Over its nearly 50-year history, L.M. Gill has earned a solid reputation as a proven, reliable source of supply to the Department of Defense, commercial and military aviation, space exploration, as well as development and production programs for the nuclear navy and submarine industry. Adding to our arsenal of knowledge and experience is the team of Burritt Machine, Inc. (BMI, formerly of New Britain, CT). The combined knowledge and experience of Burritt Machine and L.M. 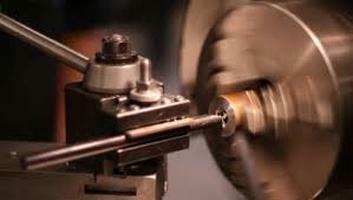 Gill brings nearly a century of machining and engineering expertise of the highest level to our customers. 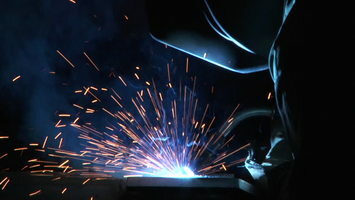 Our employees have extensive backgrounds in precision fabrication and are cross trained in key disciplines. Our proximity to local plating, coating and NDT facilities allows for enhanced turnkey fabrications and accelerated lead-times. L.M. Gill is dedicated to customer service and product excellence based on consistent, high standards for quality assurance.